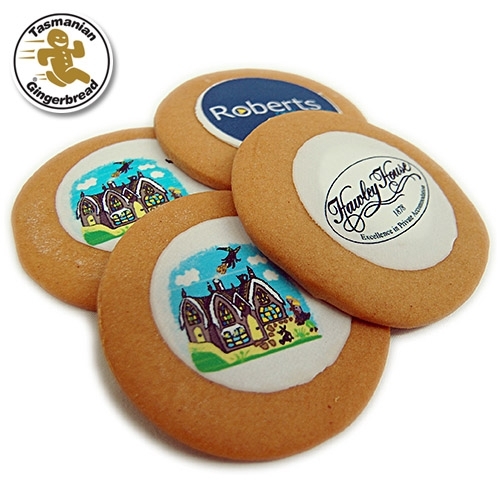 We can print anything* - logo, photo, text or design using edible inks and icing. Writting available on your print, extra $2.00. Full graphic design service is available,(fees will apply) please enquire. For best results, email artwork in high quality PDF, or 200dpi jpeg at the size required. For larger orders, advanced notice is required as we keep a limited number of icing discs in stock. PLEASE CONTACT US FOR PRICES AND ENQUIRIES. *Subject to copyright - it is the clients responsibility to ensure copyright is not infringed, they may be liable for any infringement for supplied material.